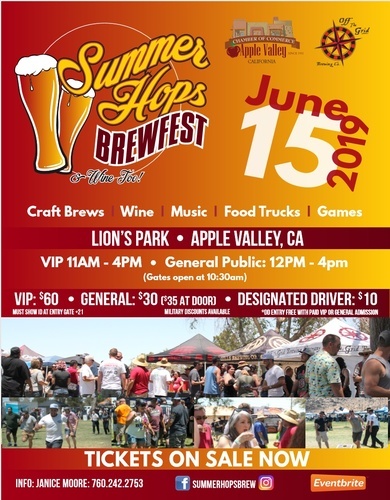 Summer Hops Brewfest & Wine too! 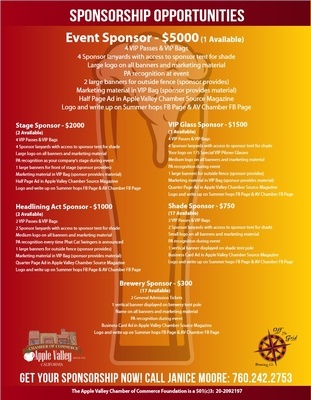 Name: Summer Hops Brewfest & Wine too! 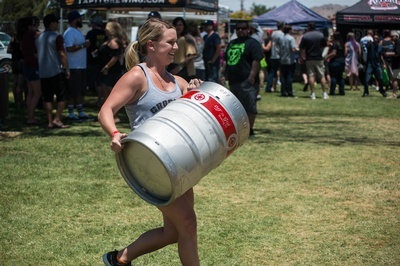 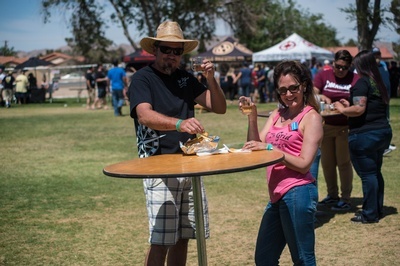 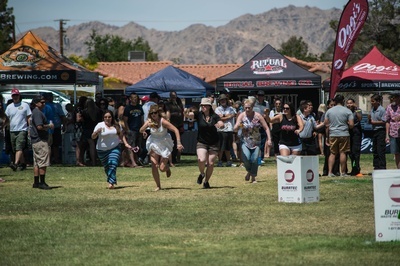 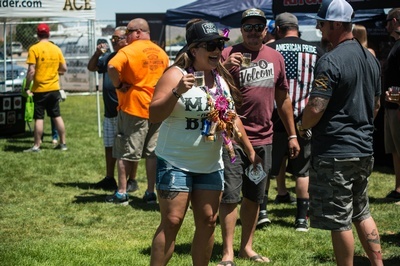 Join us for the 2019 Summer Hops Brewfest (and wine too). 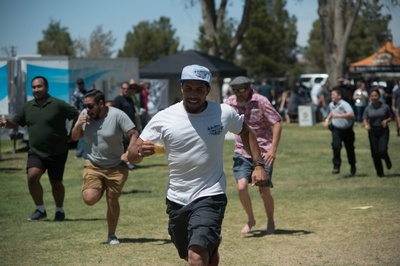 This year will be our BIGGEST event thus far, with MORE SHADE, MORE GAMES, and most importantly, MORE BEER!